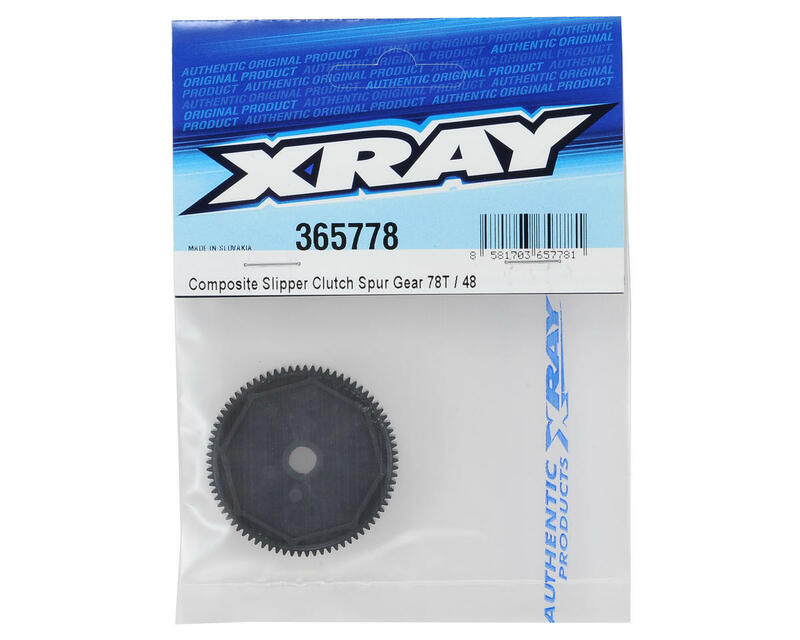 XRAY 48 Pitch Composite Slipper Clutch Spur Gears are available in a variety of tooth count options to fine tune the gear ratio of your model. Great spurs! 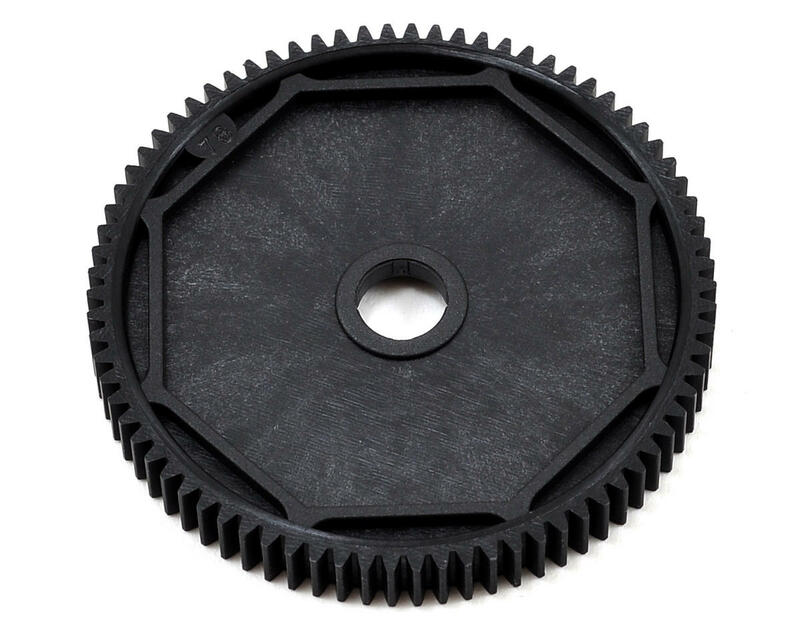 Perfectly round, and buttery smooth! Over a years worth of racing on turf with a 5.5!